I’m not usually a holiday dresser….no pumpkins for Halloween, no holiday sweaters for Christmas but for some reason the Valentine motif sends my heart a flutter. For each of these t-shirts I cut out a paper heart template, traced it on various shades of felt, and then cut and pinned them in place. 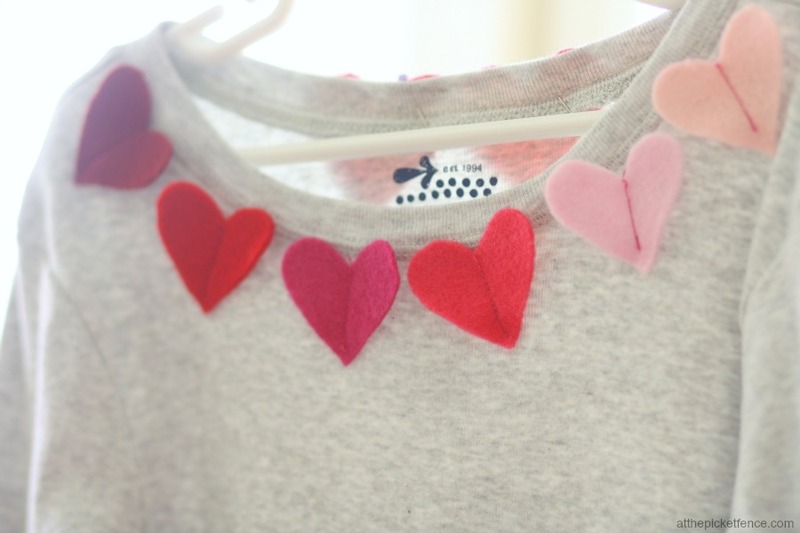 Fortunately come February, there’s a wide array of cute clothes in every price point to satisfy any heart-lover. 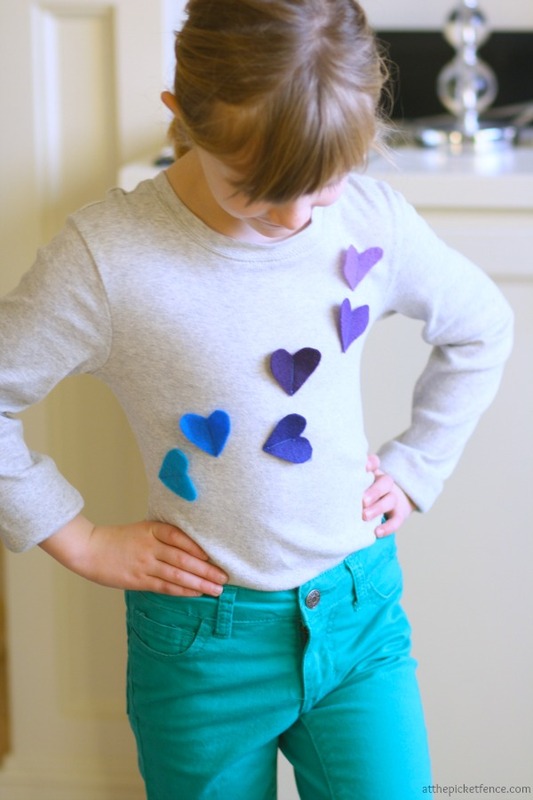 And since unlike pumpkins, hearts are always in season, for less than $10 (and only 10 minutes) you could use a few of these in a rainbow of colors to inject a little love into your little one’s wardrobe year round. 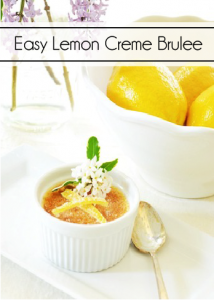 At the Picket Fence Contributor Julie shared more Valentine’s Day ideas with us last week too. 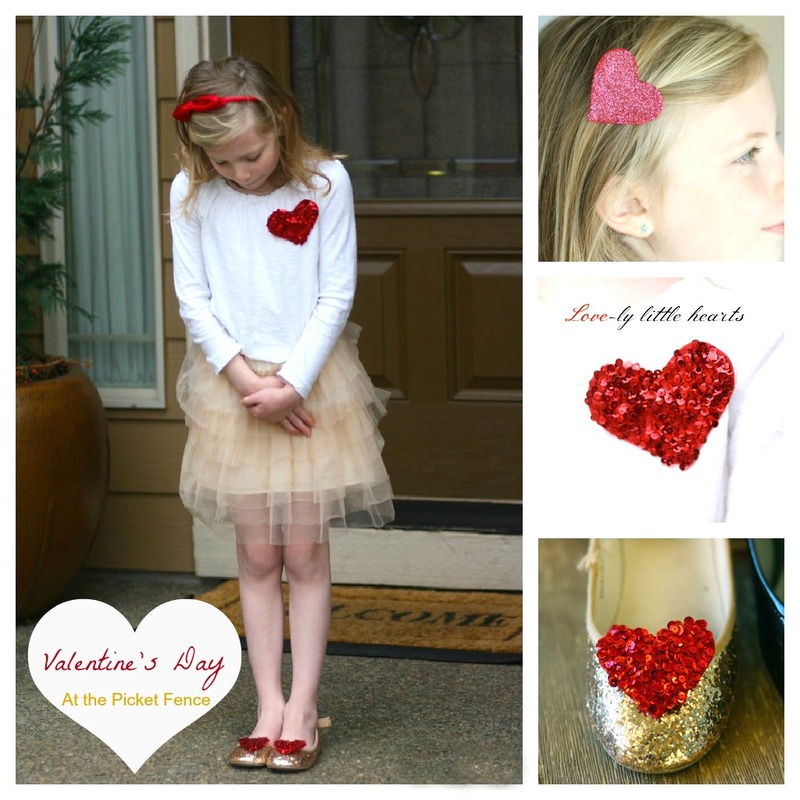 Did you see these darling Felt and Glitter Heart Accessories? 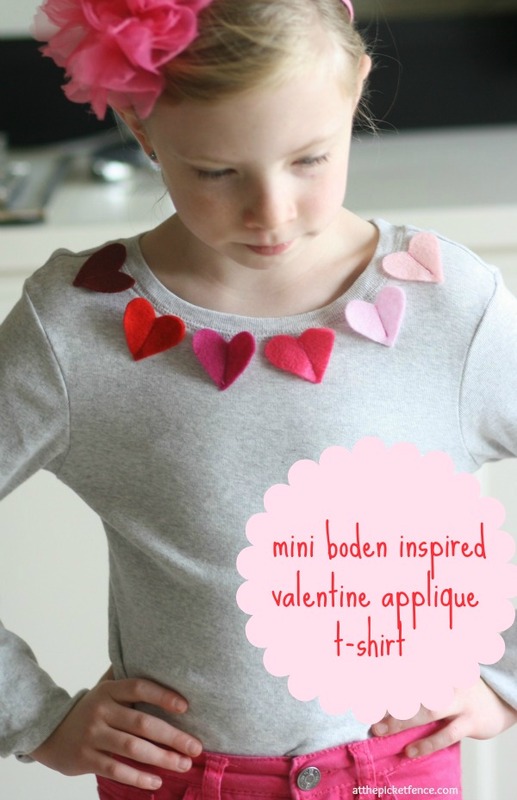 23 Comments on "Mini Boden Inspired Heart Applique T-Shirt"
Very adorable and so easy. If I still have little girls around this joint, I would be all over this. I’ll have to file it in my “I’m dreaming of being called Mimi someday” file. Me too. My girls are all grown and have boys. 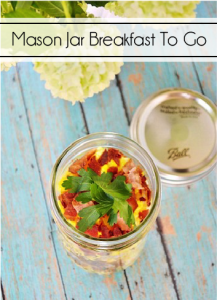 This is such a sweet and easy idea. Such a precious idea! I wish my little girl was still small enough to do this for her! Such a cute idea! Adorable! So cute! Thanks for sharing! Are there any special washing instructions? thanks jane! i have used felt appliques on a number of my kids shirts and have had good results with washing them inside out, on gentle cycle and line-drying them. even the shirts that have snuck their way into the regular wash cycle have been fine. i’ve noticed some pilling on the really large felt appliques, but the small hearts haven’t shown any pilling yet. the felt seems color-safe as i’ve never had any color bleeding issues. good luck! Super cute for any little girl. Great idea. Cute shirts! Will have to make one of these for my grandbaby! Thanks for sharing! I wouldn’t trade my grandsons for anything, but if I had a granddaughter, I’d be making one of these shirts tonight! Adorable. I have a little girl that would love this project. thanks for the inspriation. 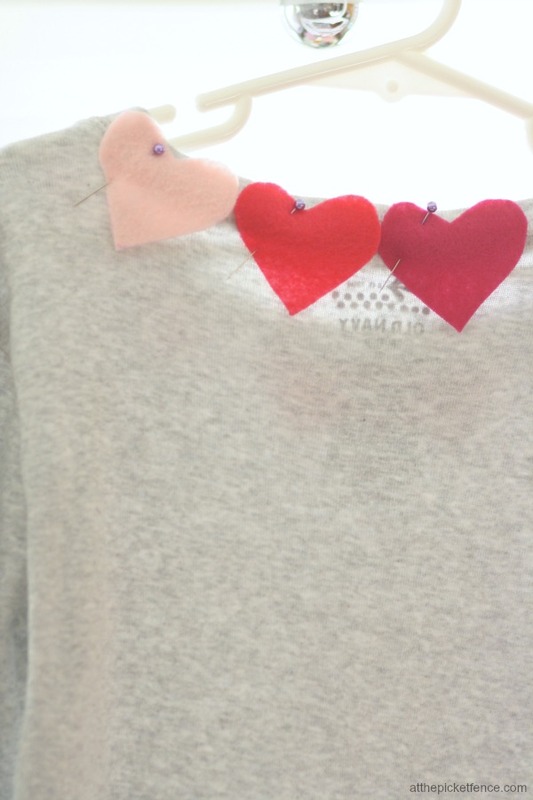 Those valentine heart shirts are the cutest!! 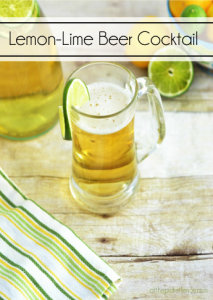 !…Thanks for the inspiration…I am off to make one for my cutie!!! Now in market there are so many design and multi color T Shirts are available for Valentina day but I like if you design in your own clothes it will be looked nice. So cute! I’m going to make a couple of these for my nieces. Heyyyyy soooo cool , so love , so fun !! 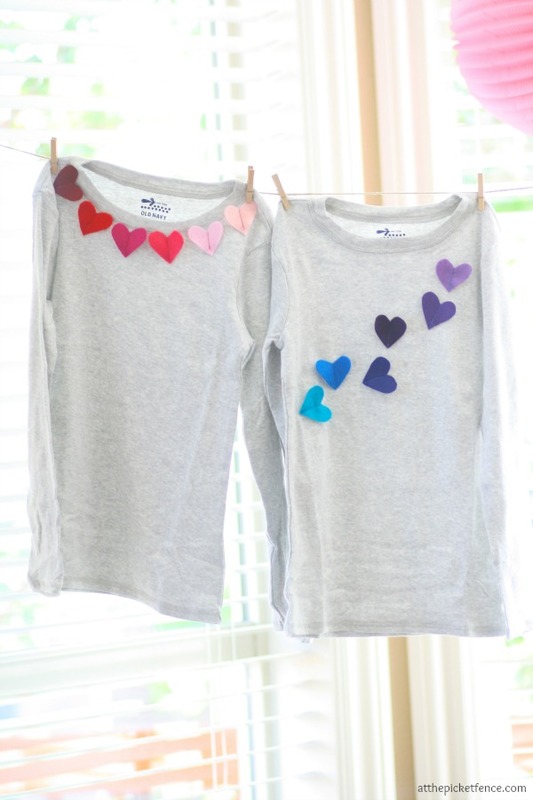 10 Ideas for Tshirts ~ Craft tutorials for using tshirts! Because the admin of this web site is working, no question very rapidly it will be famous, due to its quality contents. A lot of times it’s very difficult to get that “perfect balance” between usability and visual appeal. I must say you have done a awesome job with this. Additionally, the blog loads super quick for me on Chrome. Outstanding Blog! Helpful info. Lucky me I found your website by chance, and I’m surprised why this twist of fate didn’t took place in advance! are so many choices out there that I’m totally confused .. Any tips? Cheers!